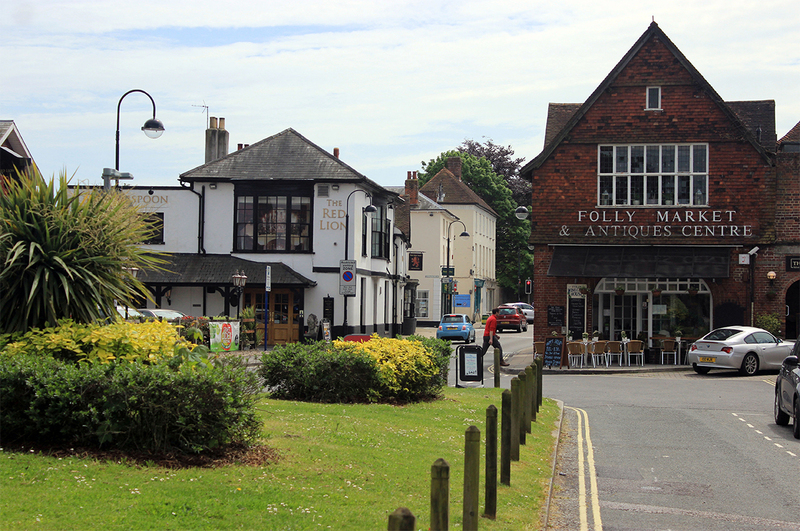 Beautiful neighbourhoods, extraordinary schools, great restaurants and a rich cultural history makes Petersfield an ideal place to call home. Here at Petersfield Town Council, we strive to provide good service from the various venues and grounds that we maintain or hire out to the general public, and can be seen from the list of grounds and venues. Do you need a venue for your event of special occasion? 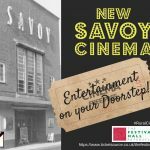 We have a few venues for hire with all the facilities you might need. What to do, Where to stay, Where to eat, What’s On and more. Multipurpose Community Venue for Commercial and Non-Commercial Events such as Exhibitions, Fairs, Festivals, Orchestras, Musicals and more. Housing, Parking, Refuse Collection, Council Tax, Listed Buildings, Environmental Health and more. Education, Recycling Centres, Libraries, Museums, Public Transport, Trading Standards, Roads, Street Lighting and more. 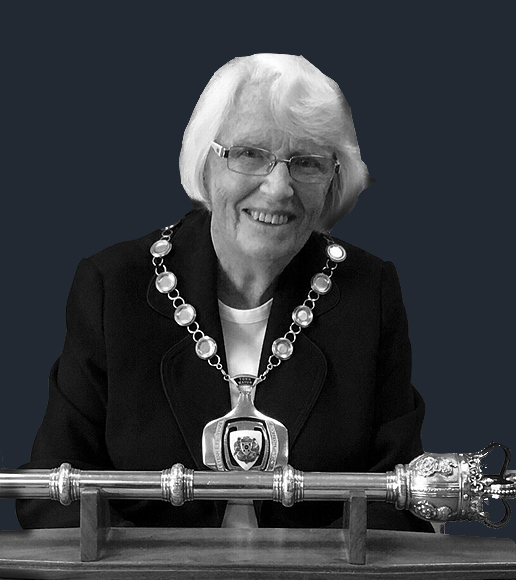 Thank you for allowing me to serve as Petersfield's Town Mayor and show my support for the local community. 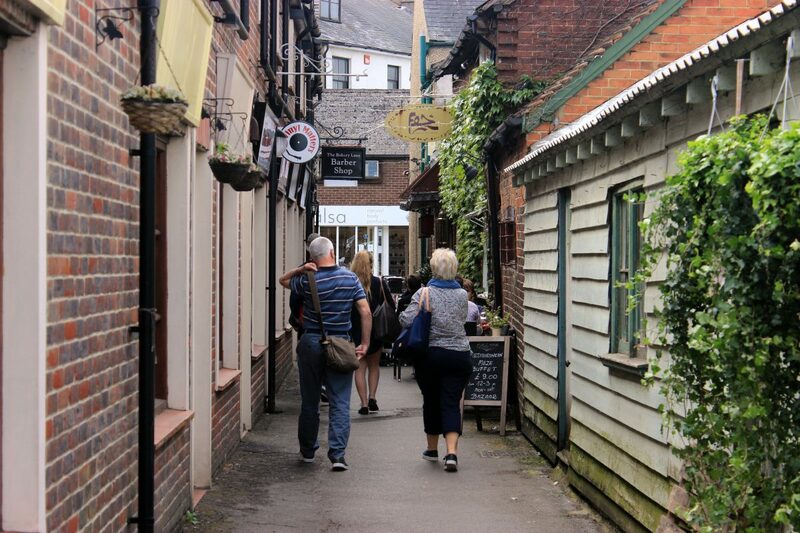 A traditional town nestled within the heart of the Hampshire countryside. 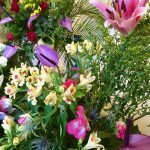 All residents and business are invited to take part in our annual competition which encourages the green fingered and not so green fingered among us to get outside and put on a blooming show! 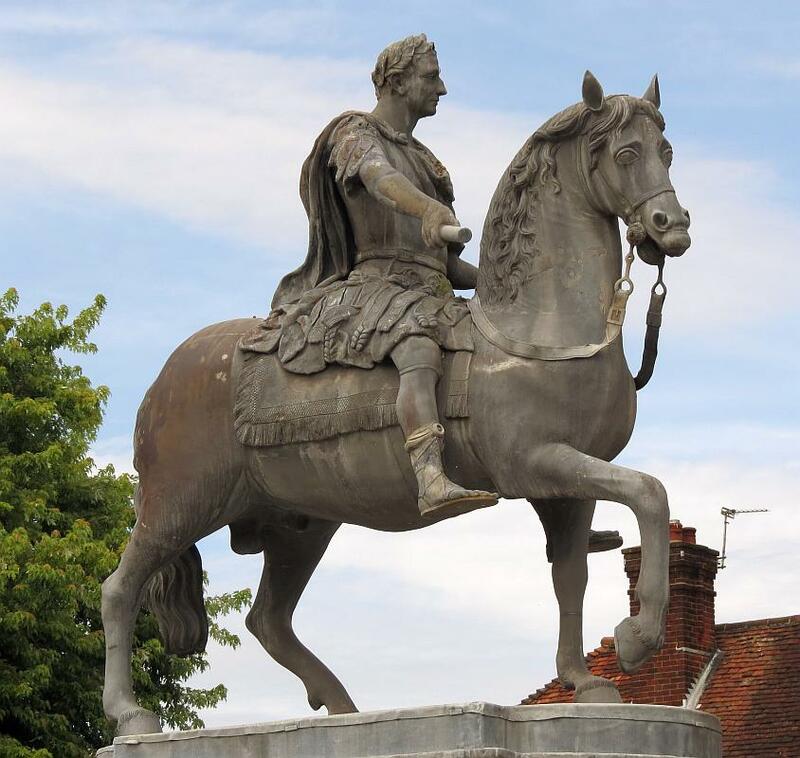 Traditional market town within the heart of the Hampshire countryside. Like most, our community is the heart of our town. 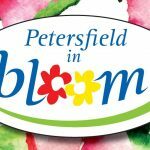 Our volunteers and helpers are an indispensable resource for the success and prosperity of Petersfield. 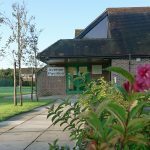 Petersfield Community Centre holds regular community events and provides a meeting point for many groups, clubs and societies. 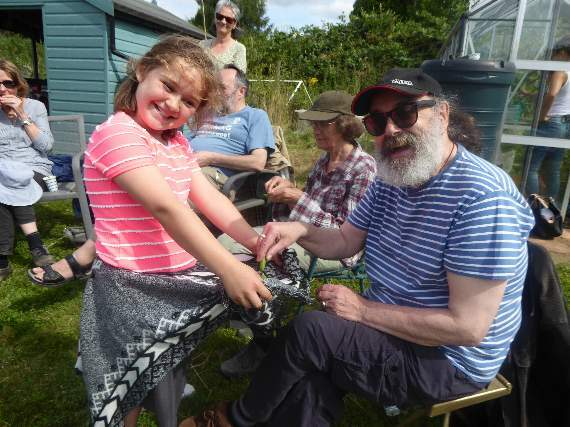 Established in 2018 to collectively maximise shared resources for the benefit of the Petersfield Community. Investigating ways in which we can actively support local businesses and services.